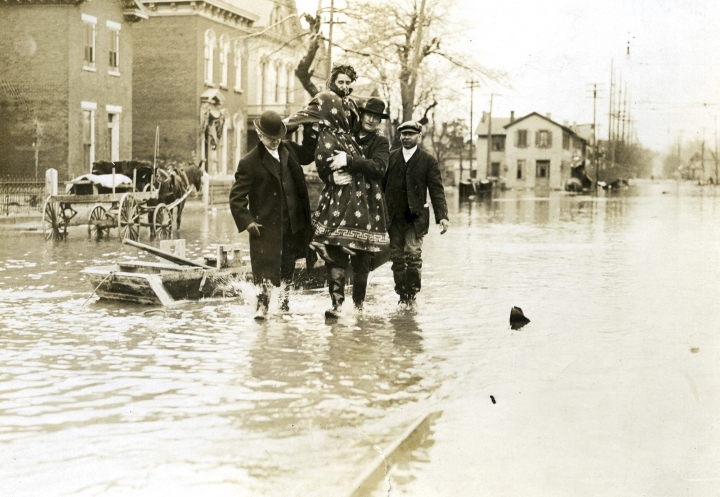 COLUMBUS, Ohio — A new opera revisits the Great Flood of 1913, a Midwestern disaster that killed hundreds, left thousands homeless, and destroyed countless bridges and businesses, but that also paved the way for flood control innovations. "We're used to drama and death and dealing with those topics," she said. "Opera is the perfect form to do that because everything is heightened in this art form. It can handle heavy topics." "The Flood," opening Friday at the historic Southern Theater in Columbus, is the first collaboration between Opera Columbus and the ProMusica Chamber Orchestra. 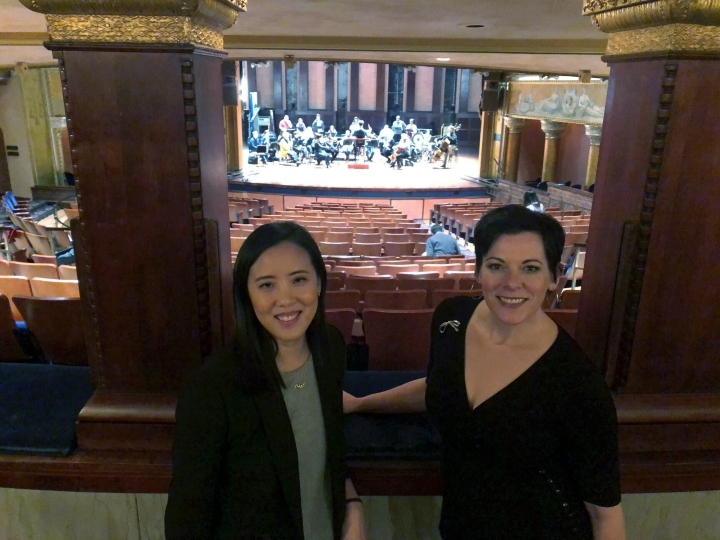 While not everyone has experienced a flood, most people are familiar with tragedy of one kind or another, said Janet Chen, ProMusica's executive director. "There's an element within this work that I think people can take away on a personal level," she said. "The Flood" is in English and just over an hour long. It was commissioned through a $150,000 Arts Prize grant from the Columbus Foundation's Arts Innovation Fund. 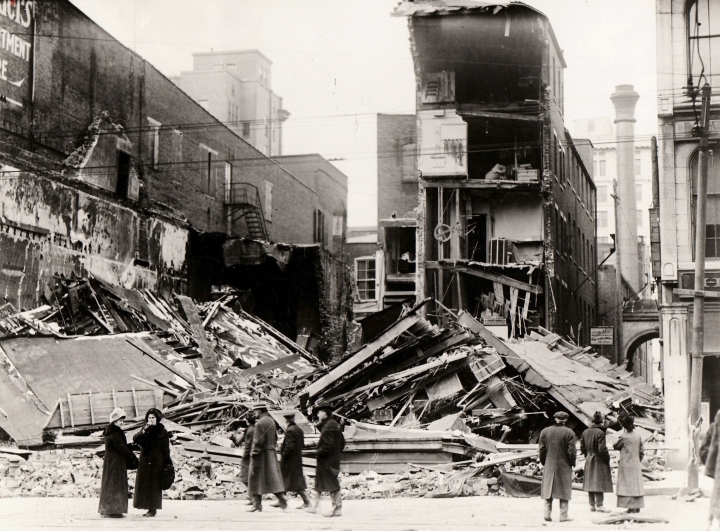 — The June 1912 eruption of the Novarupta volcano in Alaska — 30 times more powerful than the Mount St. Helens explosion — pumped so much debris into the atmosphere that it led to a long, cold "volcanic winter." 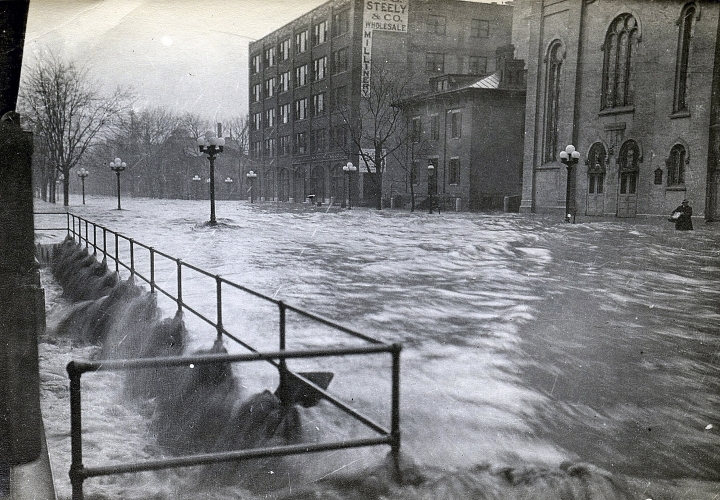 As a result, rainfall produced by the convergence of three extreme storm fronts in late March had nowhere to go, according to historian Conrade Hinds, author of "Columbus and the Great Flood of 1913." — State historians say that at least 467 people died in Ohio during the flood, and that more than 20,000 homes were destroyed. A list of victims published in the Columbus Evening Dispatch included "Mr. and Mrs. George Eckert and seven children." In hard-hit Dayton, the amount of water that passed through the Great Miami River and its tributaries in three days equaled the amount of water that flows over Niagara Falls in a month.